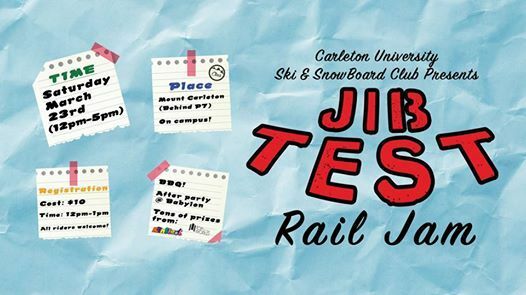 The Carleton University Ski and Snowboard Club invites you to....the 13th annual JIB TEST! 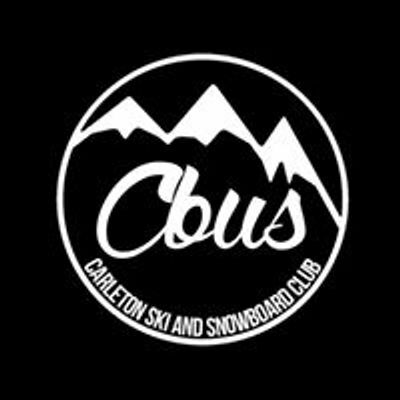 Come out to Carleton's ON CAMPUS jib set up at the back of p7 to compete in the best uni rail jam in all of Canada! BRING A SIGNED WAIVER AND YOUR HELMET. 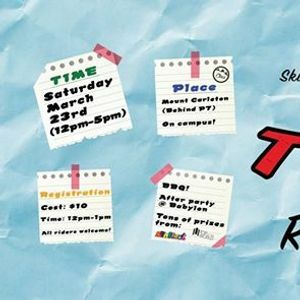 Carleton University Ski and Snowboard Club acknowledges that this event takes place on the unceded and unsurrendered territory of the Algonquin people.